Waiting for a deal on these items could save you hundreds. Stocking a home with all of the essentials is expensive. From appliances to kitchenware to cleaning supplies, costs can add up before you know it. And, with so much to buy, it's easy to just pay full price and get it over with. But, having a little patience (and maybe a Deal Alert or two), could save you a ton of money on some of your household items. While we all want that picturesque home, we want to do it without busting the bank. 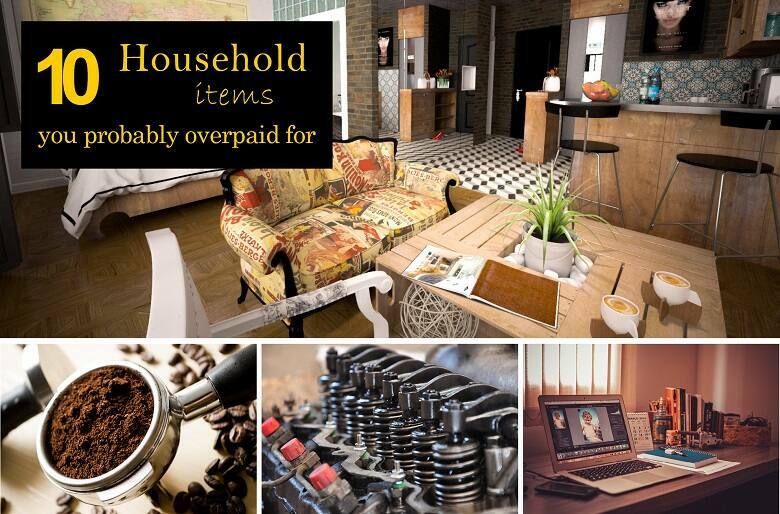 To help with that endeavor, we've made a list of of the top household items that people frequently overpay for... so that you don't have to. Keurig coffee makers have become ubiquitous in homes and offices, and for good reason. They're quick, easy to use and they make a decent cup of coffee. A mid-level home model, like the Keurig K250 retails for $129.99 and boasts a 40-ounce water reserve, touchscreen and variable brew settings. And there are a lot of deals out there on Keurigs. It's almost never a good idea to pay full price on these coffee makers. 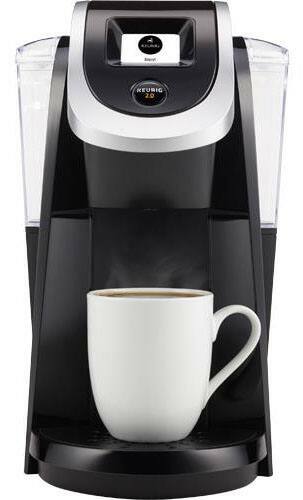 We've seen sales on the same Keurig K250 for more than $30 off! Who wants to go pay $5 for an over-frothy, bitter cappuccino? True espresso aficionados have their own machines. While you could spend hundreds on a top of the line model, basic machines for home, like the De’Longhi EC155 espresso and cappuccino machine, typically retail for around $100 (and you may end up paying extra for the various espresso accouterments that you’ll need.) If you're looking for a deal (and of course you are), you're in luck. It's fairly easy to pick up a De'Longhi EC155 for between $55 and $75. Not only will you be saving on your new espresso machine, but think of all that cash you'll save by avoiding your daily Starbucks run. Having a quality printer can be the difference between successful efficiency and dreadful waiting. Instead of sitting through longer printing and scanning times, you may be considering picking up a quality printer. 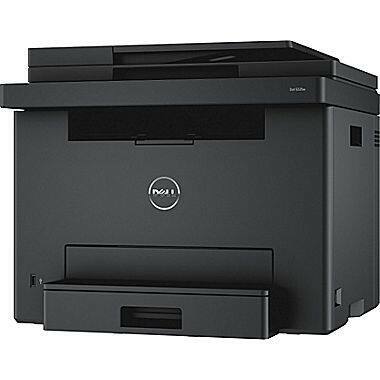 The Dell E525W Color Laser All-in-One Printer is solid option that has been available for $120 recently. Dell is currently selling it for $200, but MSRP is $329, so at $120 it's a really slick deal. Even the toner can be had for a savings. While you may not get name brand toner, you could be saving around $40 per toner cartridge. It’s been a long time since home-based water filter devices hit the market, and now its saturated with choices. Lucky for you, more choices means more opportunities to save. Brita, Pur, LifeStraw, Zen Water, and other water filtration devices all accomplish the same goal of removing unwanted particulates from your drinking water. The real question is how much do you want to spend. Brita filters probably see the most frequent deals; the classic 10-cup Brita filter pitcher retails for around $24, but can be had easily for around $13 (and sometimes even cheaper). If you’ve got more mouths in your house and need a larger filtering system, check out the 18-cup Pur dispenser. While the MSRP is $38, depending on the store, you can find these filtering devices for around $20. 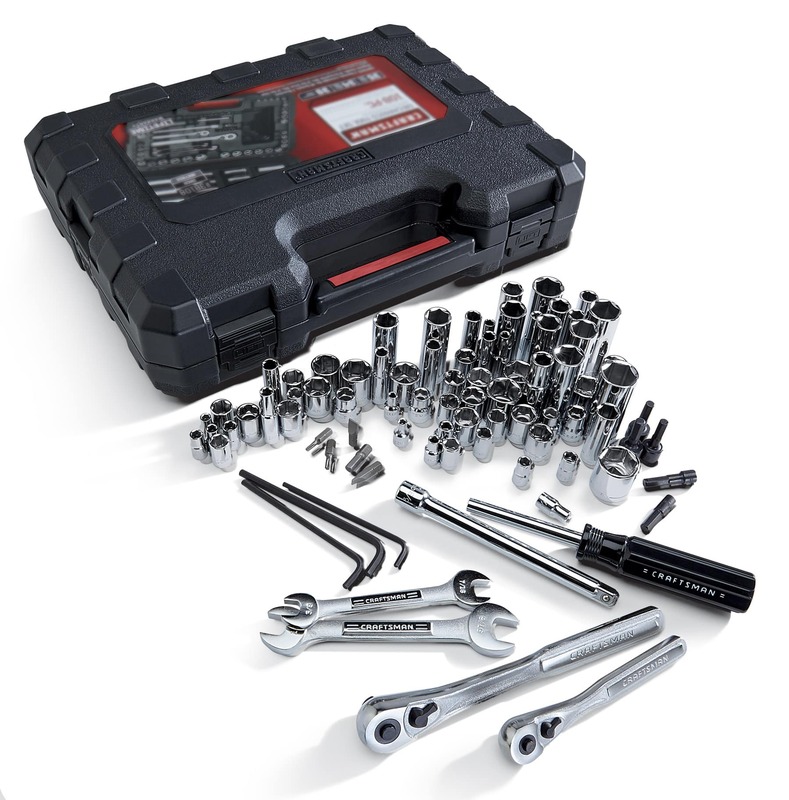 It’s always a good idea to keep a set of tools in your trunk or garage for that worst-case scenario. 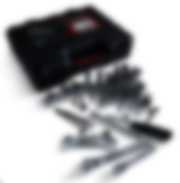 With Craftsman Mechanic’s tool sets, you’ll be able to rebuild your whole car from the side of the road. OK, maybe not, but it has everything you need in a tool set. Unfortunately, they usually come with a hefty price tag. Thankfully, there are frequent deals on many of them, so setting up a Deal Alert is not a bad idea. Most blenders these days do much more than just make smoothies. In fact, there's a whole market of high-end blenders that can help you create anything from soups to juices to sauces. Of course, all that power and flexibility means a pretty steep price tag. Take the Ninja Mega Kitchen System for example. This high-end blender retails for between $170 and $230, depending on where you buy. But even if you find a Ninja blender system at a lower price, you may still be paying too much. We've seen regular deals on Ninja Mega Kitchen Systems for as low as $130. If you're going to pay a higher price, keep an eye out for bundle sets with extra blades and cook books to ensure you're getting the best deal. Vacuums run the gamut from cheap hand-held versions to thousand dollar-plus models that will keep your carpets spotless and last the test of time. For most folks, spending a few hundred bucks on a quality vacuum is just a burden that you have to bear, especially if you have kids or pets. The Dyson DC50 vacuum, for example, is fantastic for those with pets. Specially engineered to pick up after animals, this vacuum has an advanced head cleaner to ensure your pet’s hair gets into the canister instead of in the vacuum head. With an MSRP of $499 though, smart shoppers would be wise to wait for a good deal. Thankfully, you won't have to wait too long. These pet-friendly vacuums go for as low as $205, with average deals between $220 and $250. If you’d rather not lift a finger to vacuum your house (and let's be honest, who really wants to vacuum? ), upgrading to an automatic vacuum, like the iRobot Roomba, is really the way to go. This automated cleaning solution will rove your house every day while you kick up your feet and enjoy your clean floor. With a starting price of around $375 though, it might be hard to justify a Rooma purchase. The good news is that you can definitely find a better deal. The base model iRobot Roomba 650 can be had for as little as $280. With an average savings of at least $60, it definitely pays to wait for a good price. You will spend a third of your life asleep, so it makes sense to go for a top-of-the-line mattress for the best night's sleep you can get -- but only if you can afford it. While retailers may be asking thousands of dollars for high-end mattresses, deals are actually plentiful and there's no reason to pay top dollar for a good mattress. The Beautyrest Manorville’s $1,300 price tag (for a queen size) is steep, but it has gel inserts to keep you cool, foam to keep you warm and comfortable, and pocketed coils for ultimate back support. But, you'll probably sleep even better knowing you didn't overpay for your mattress. With the right deal, you can expect to pick up a king-size mattress for between $899 and $948! Beats by Dre headphones are some of the most popular models on the market at the moment. These stylish headphones often come with wireless technology and decent sound. The Beats Solo2 wireless headphones allow users a tangle-free audio experience, but with an MSRP of $299, they may be considered overpriced by many. However, any serious Slickdealer knows that you don't have to spend that much. 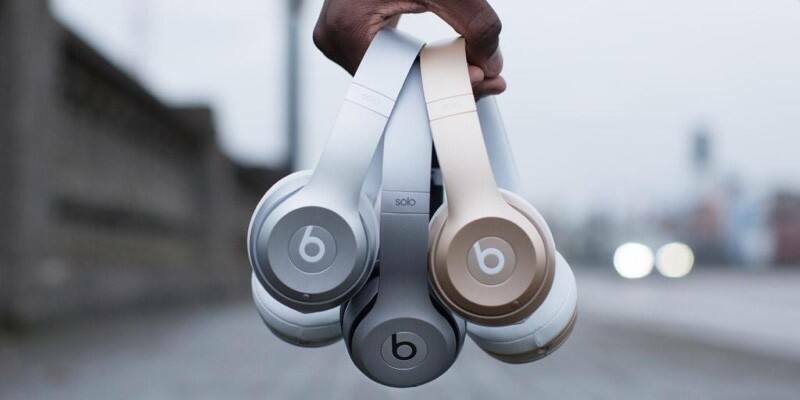 We've seen multiple deals in the $150 to $180 range for the wireless Beats Solo2 model, with even cheaper prices on wired models. Images courtesy of Keurig, Brother, Sears, Amazon, Beats by Dre.